We're happy to offer our DC readers the chance to attend a free advance screening of The Bye Bye Man, the new horror starring Douglas Smith, Doug Jones, Carrie-Anne Moss and Faye Dunaway. head, he takes control. Is there a way to survive his possession? The screening takes place on Tuesday, January 10th at 7:30pm at Landmark E Street. If you'd like to attend, simply register with the STX Entertainment ticketing site here and download an Admit-Two pass. Please remember that having passes does NOT guarantee entry and you'll need to arrive early to ensure receiving a seat. Enjoy the show! 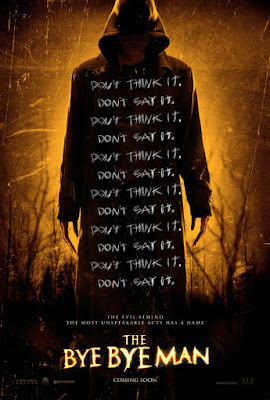 The Bye Bye Man opens January 13th.